Visitor’s Day is a time for parents to meet the counsellors, see our facility and watch as campers participate in various shows and activities. Alternative days can be considered as family circumstances require if arranged in advance. Assume a 2-2.5 hour drive from Toronto. Please be on time…as your child/ren will be waiting until our gates open at 10:30 am… Upon arrival, please wait by the front dates and enjoy a coffee and a light snack. 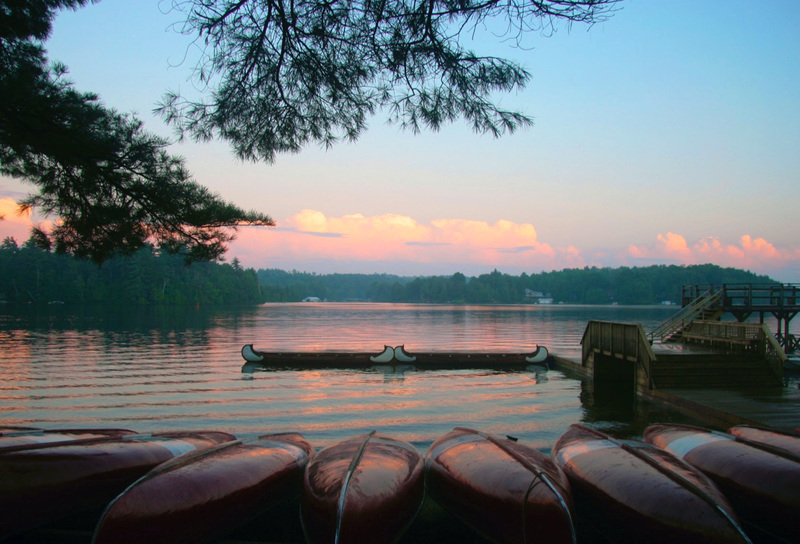 Campers will wait for their parents at their cabins; we will guide you in the right direction. Click here for a map to camp! A bell will signal the end of the day at 3:20 pm. We kindly ask that you depart promptly by 3:30, understanding that a prolonged exit can be difficult for many children. 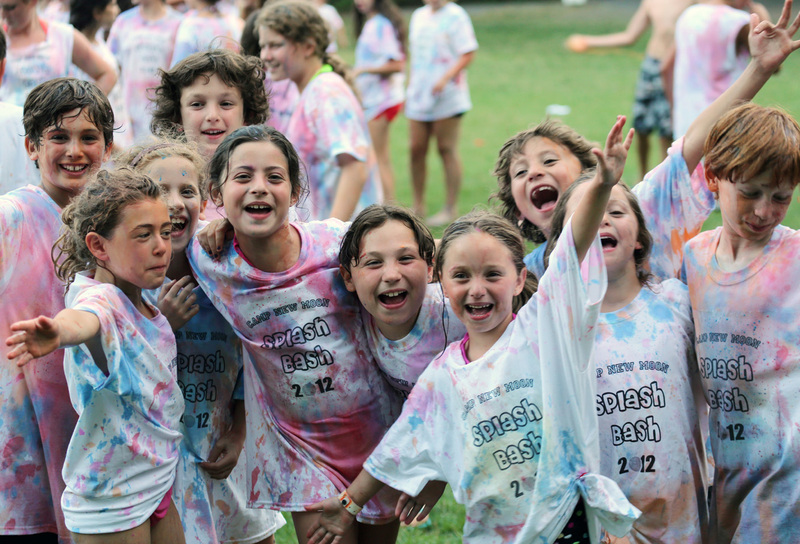 We allow parents to leave the camp grounds with their child, providing they return by 3:00 pm. However, we encourage you to stay and take advantage of our beautiful facility, bring your own picnic lunch or enjoy our buffet lunch in the dining hall. We’ll be around talking with parents and to make it easier to find us, we’ll be anchored in the office from 11:30-12:15, and again from 3:00-3:30. 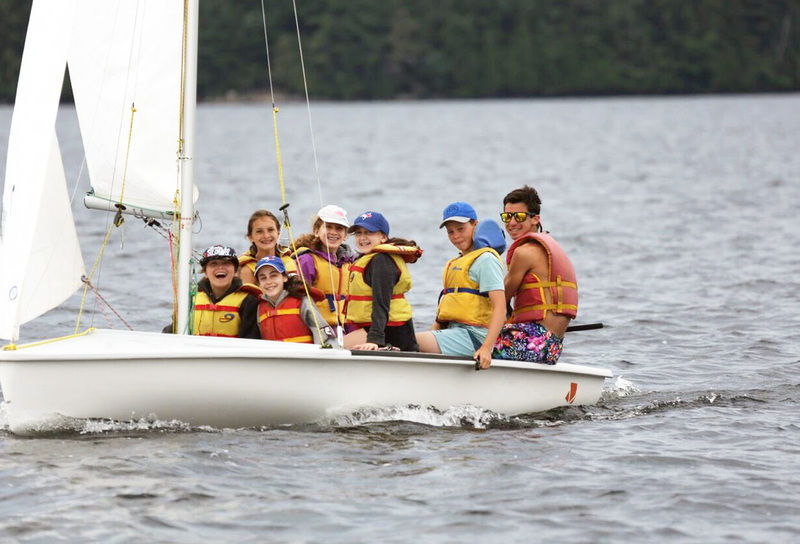 Campers can sign up to ‘wow’ parents with their skills at many activities including Gymnastics, Ropes, Skiing, Canoe/Kayak and Mountain Biking in the morning (11:00 – 12:15) and afternoon (1:15 pm – 3:00 pm). This is a great opportunity for campers to show parents what they have accomplished at camp. Sorry – but we can’t accommodate visitor’s use of the facilities (except tennis, basketball). Arts and Crafts is open all day (except 12:15-1:00) and activities will be available for young children accompanying you. A supervised swim period (1-3 pm) is available for young children accompanying you if they want to try, providing all swimmers wear lifejackets! You can have your own picnic lunch anywhere on our grounds or join us for lunch at 12:15, with cold drinks and very yummy snacks available in the Rec Hall from 1:00 to 2:30 pm, while watching our SLIDE SHOW of the photos from the summer. We ask that you refrain from giving cash gifts to our staff. We also ask that do not bring ANY pets to camp Due to health regulations, they are not allowed! Yes, bring as campers have a cabin party on Visitor’s Day night! Left overs collected the next day and where possible, are donated to a food bank. POP OR BOTTLED WATER will be confiscated, and MOST IMPORTANTLY….NO NUT products.